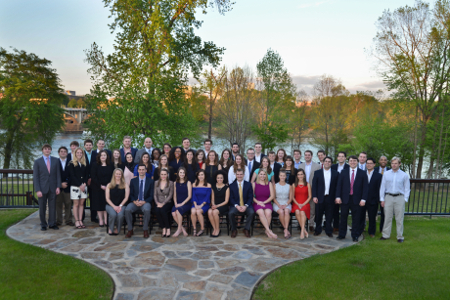 Members of the South Carolina Law Review are anonymously selected from rising second-year students who participate in the Law School’s Joint Journal Writing Competition in the spring, or the Transfer Student Journal Competition in the fall. Members are selected based on a composite score that includes first-year grade point average and performance on the writing competition. The writing competition generally consists of a written legal memorandum and a set of editing problems.